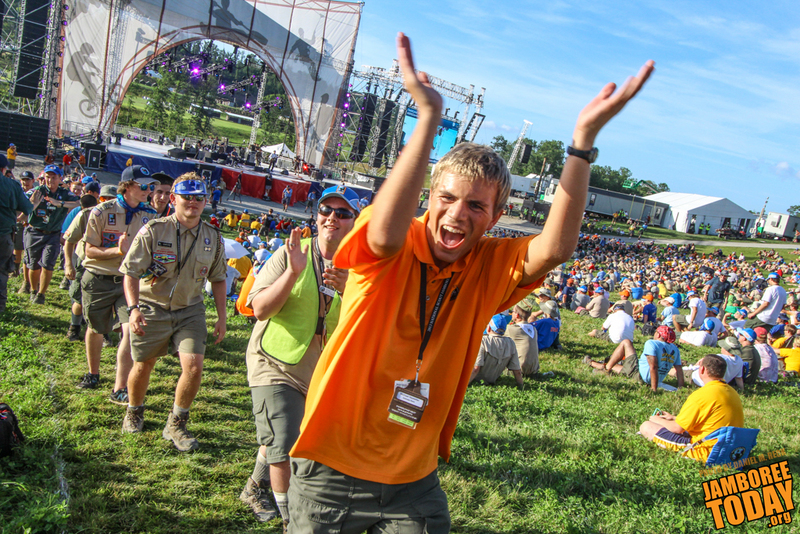 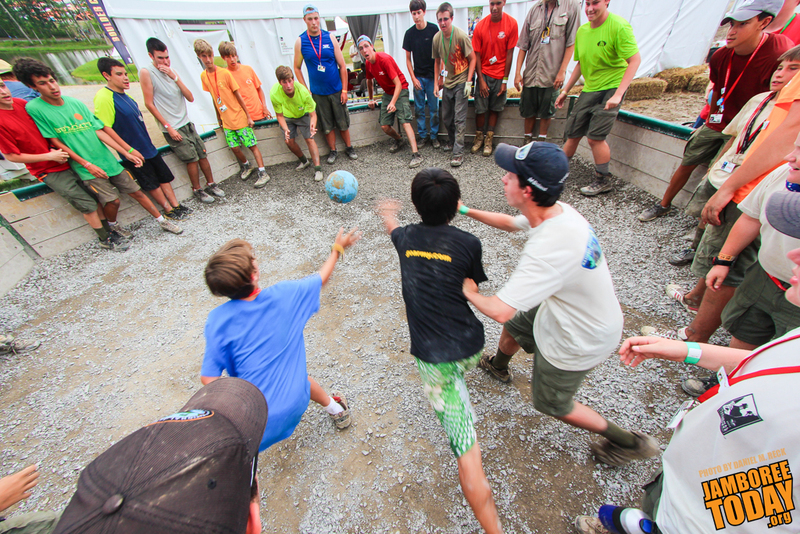 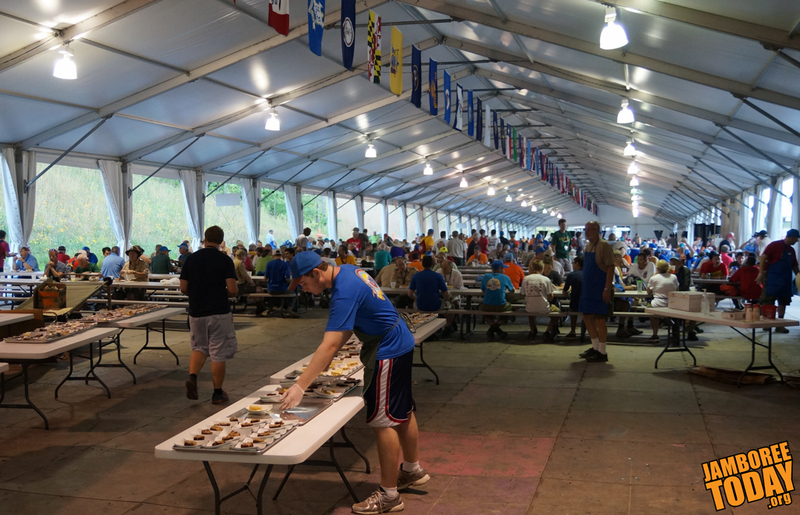 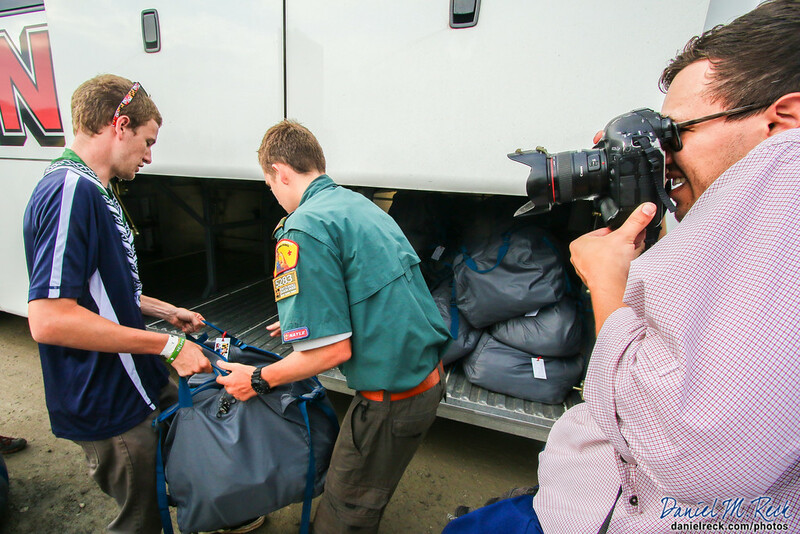 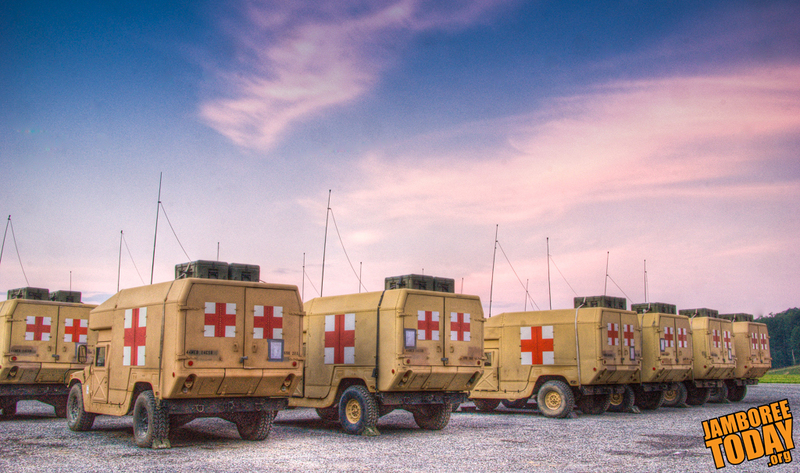 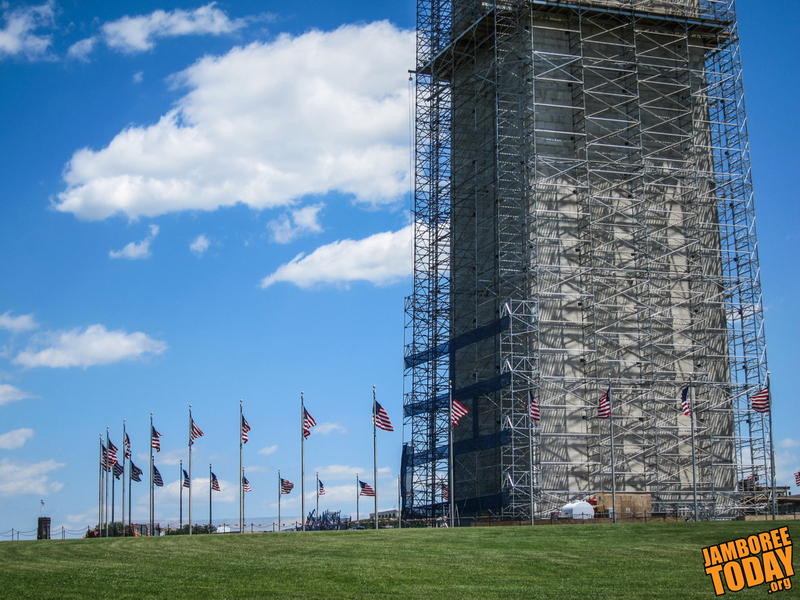 In 2017, We'll "Live Scouting’s Adventure"
Jamboree updates have a new home. 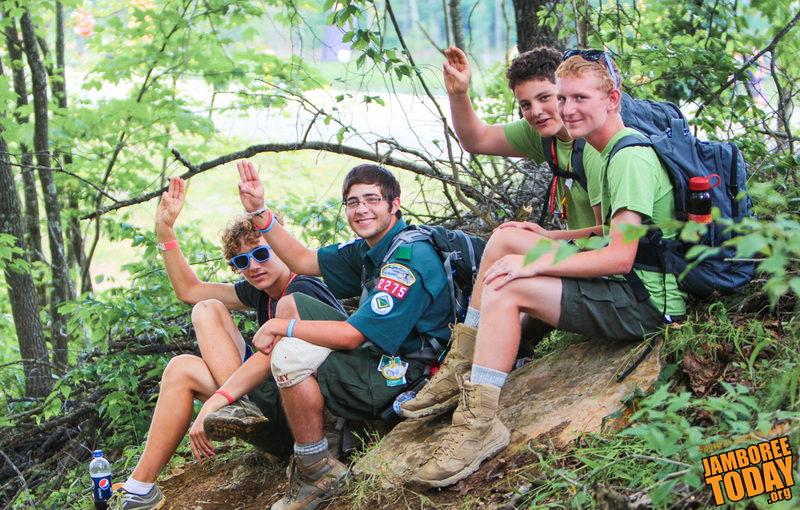 Boy Scouts of America announces an 83-page memory book capturing the 2013 National Scout Jamboree. 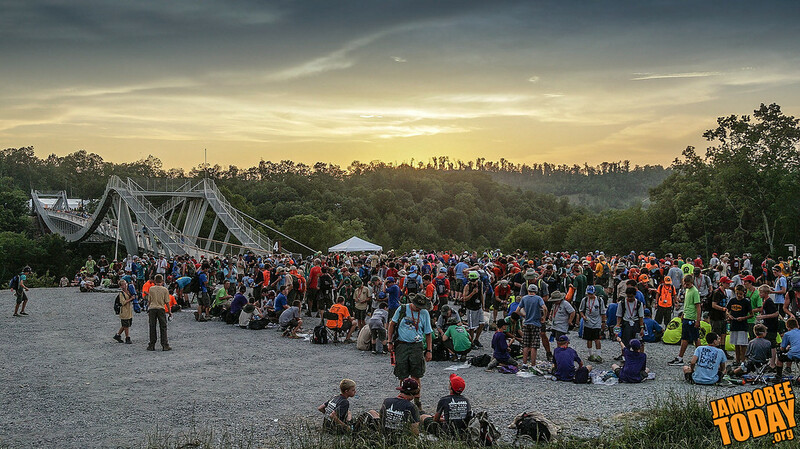 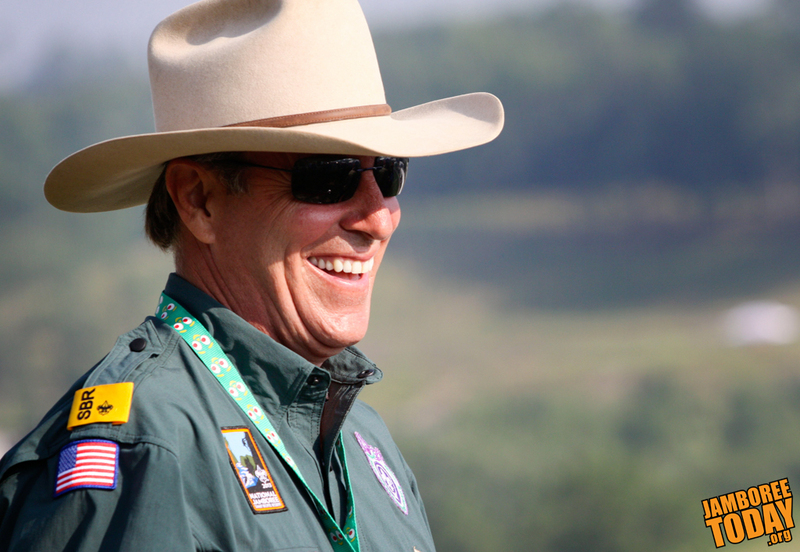 Life-long Scouter Jack Furst oversaw the Summit's metamorphosis into a Boy Scouts of America high adventure base. 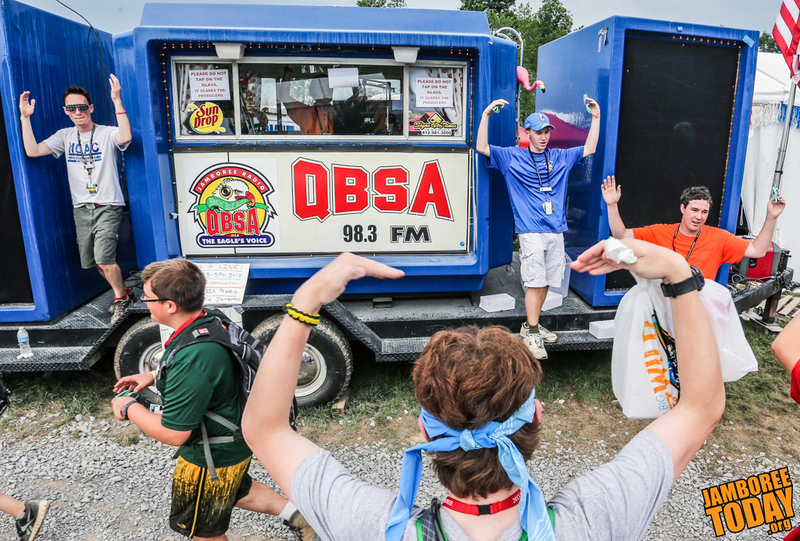 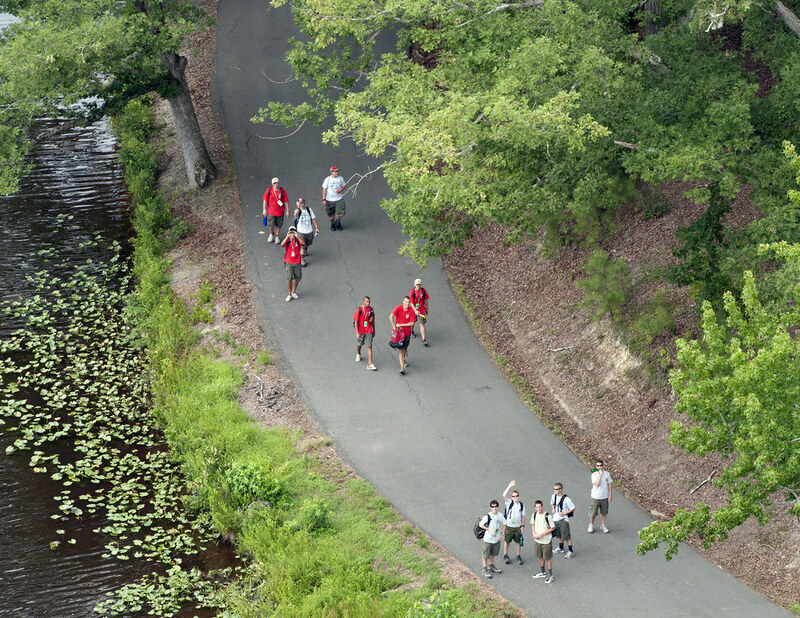 Scout and Venturers have broadcast on QBSA 98.3 FM at every national jamboree since 1997. 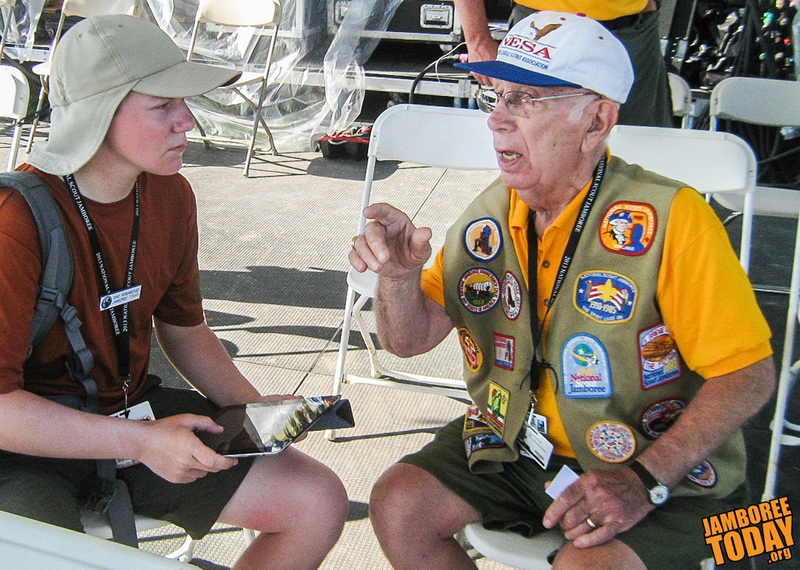 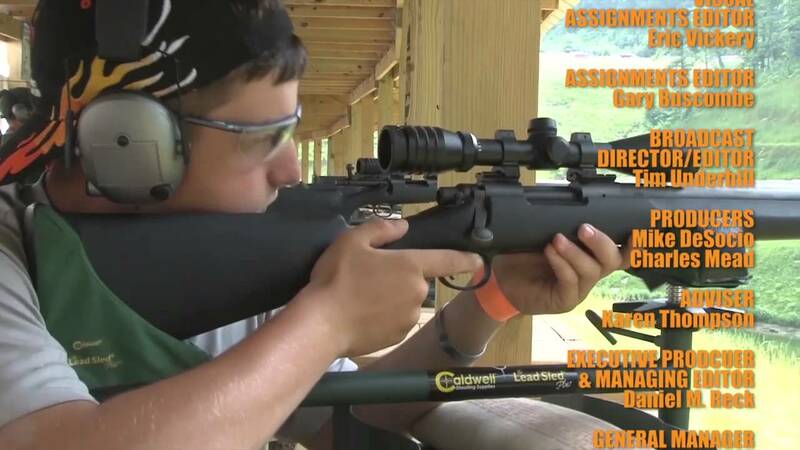 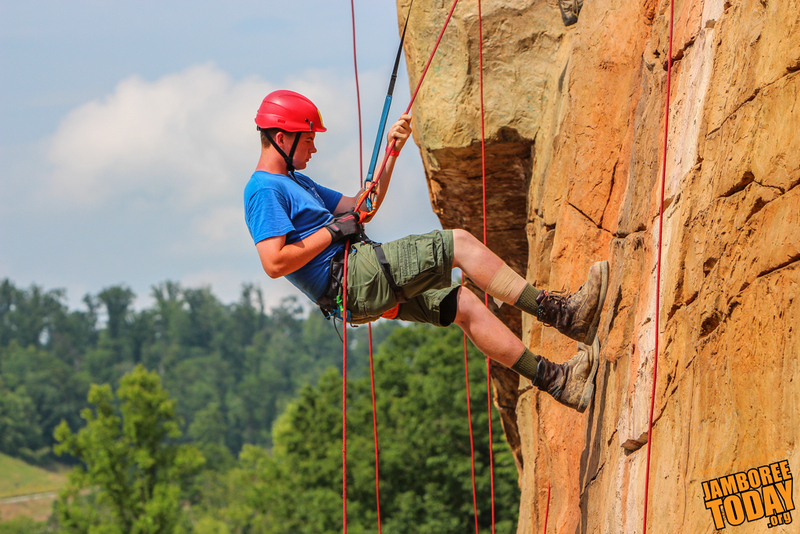 Anthony DiSalvo has attended nearly every National Scout Jamborees, including the very first in 1937 in Washington, D.C.
BMX, climbing, and shotgun shooting are among the favorite activities at the 2013 National Scout Jamboree.